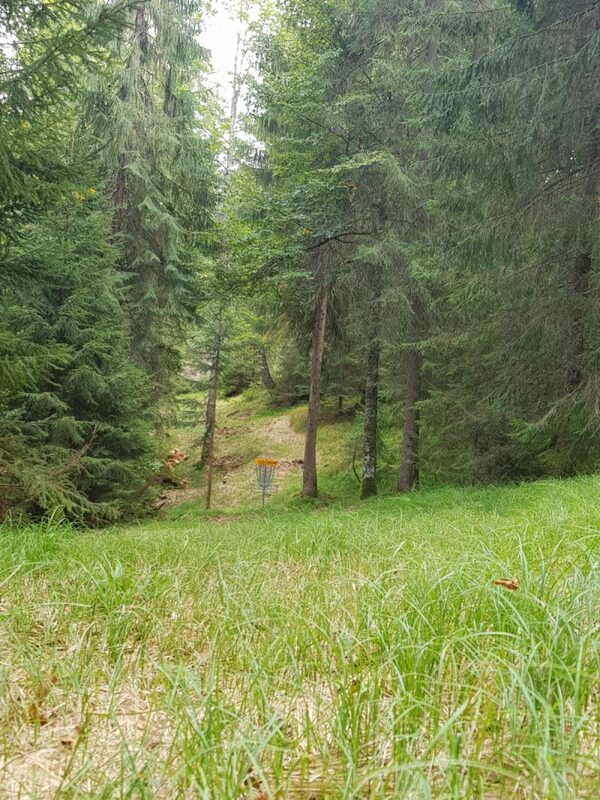 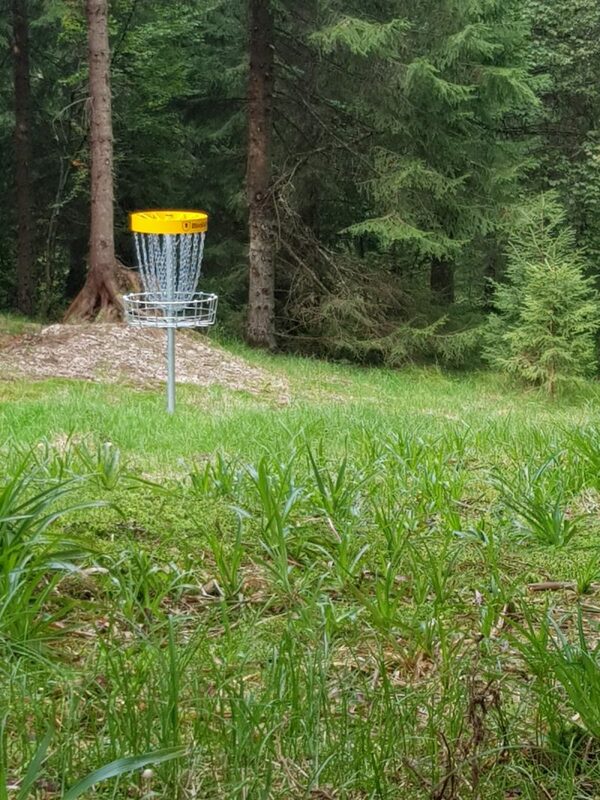 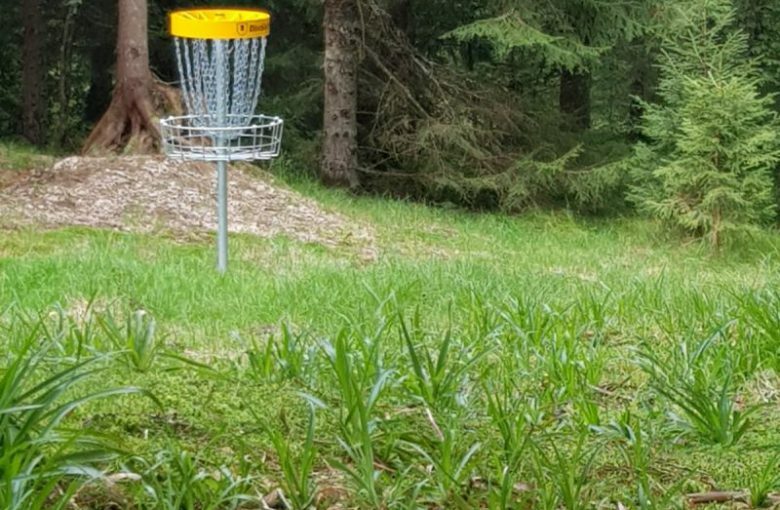 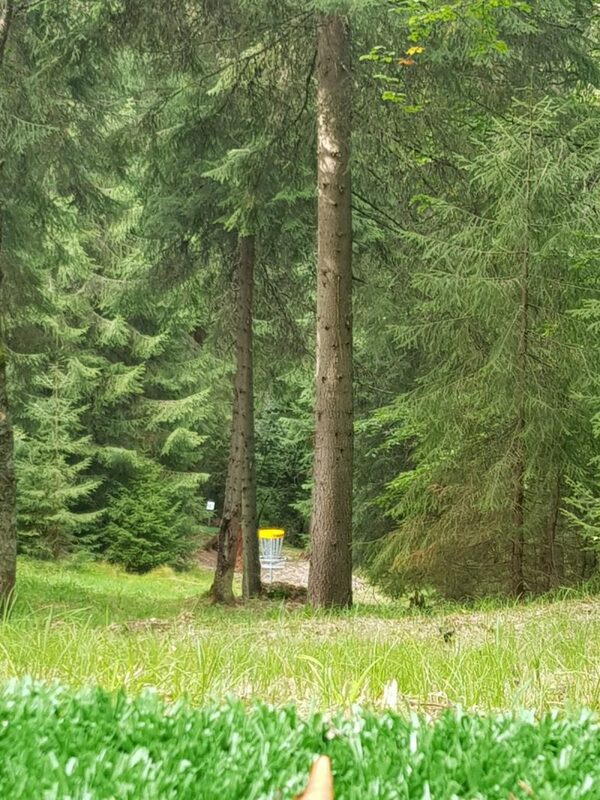 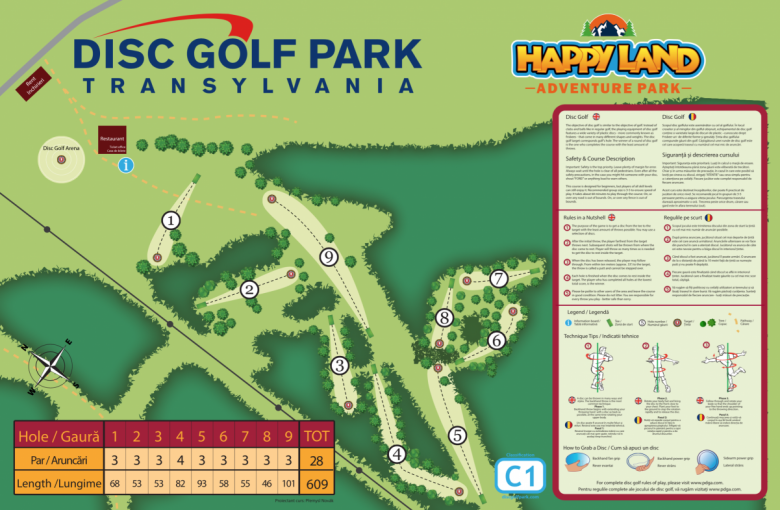 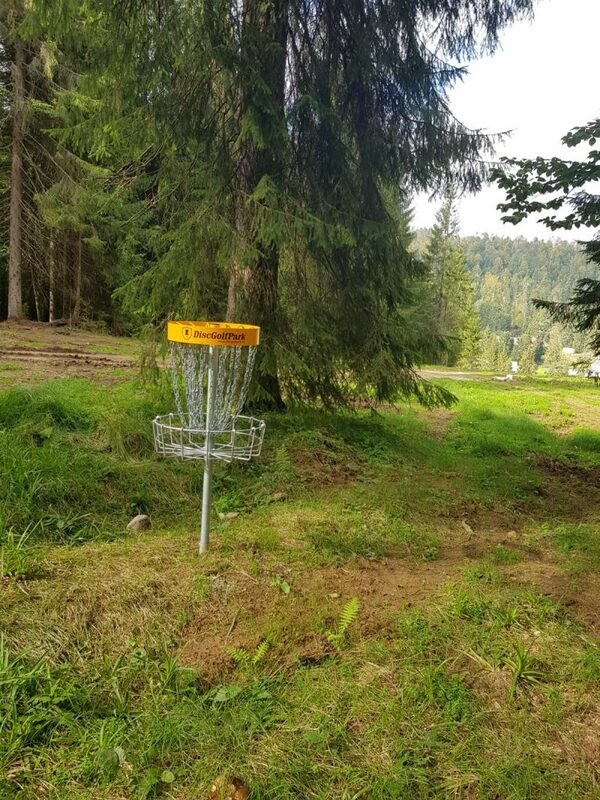 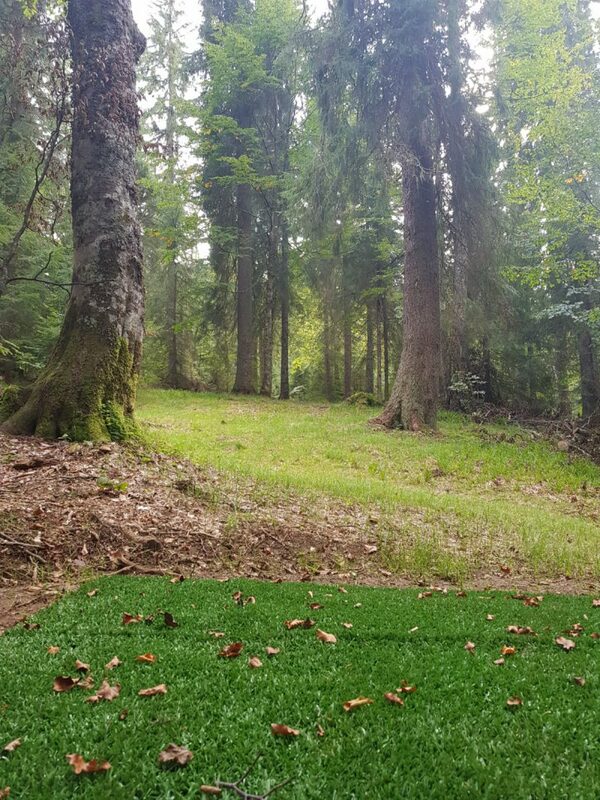 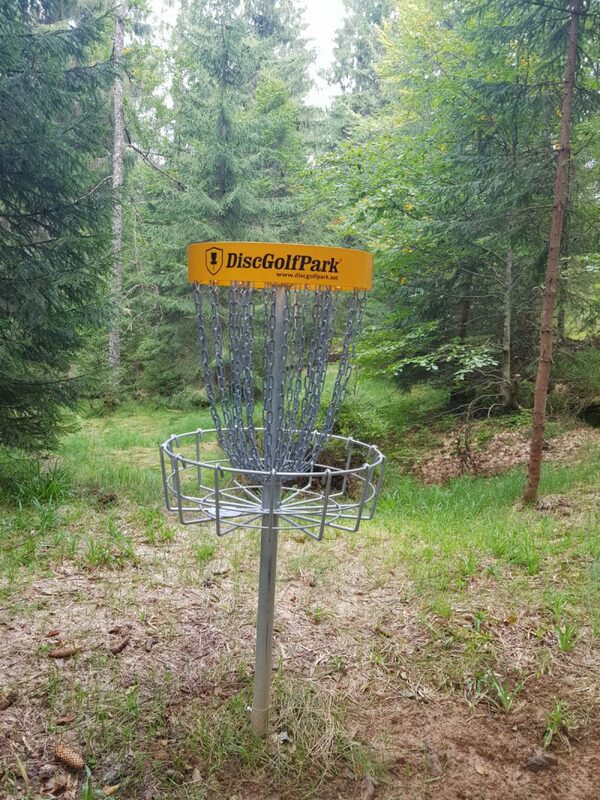 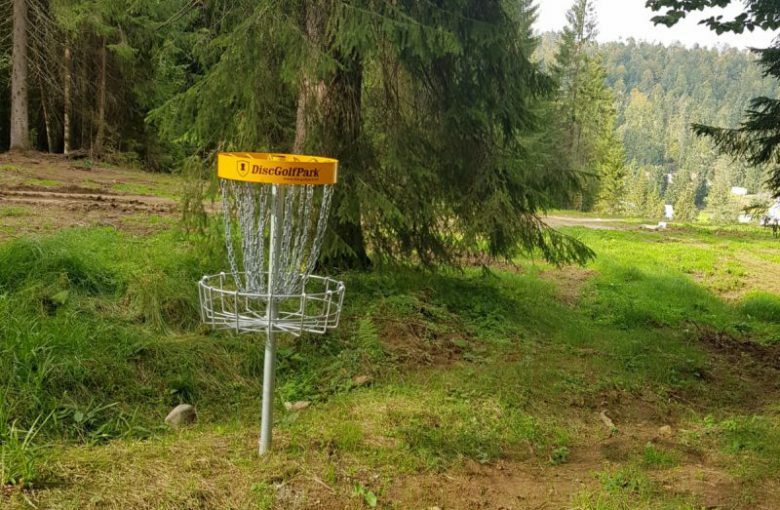 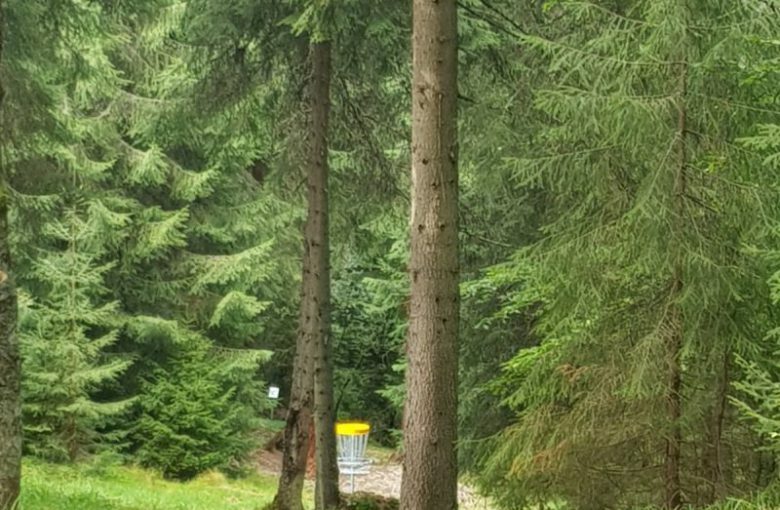 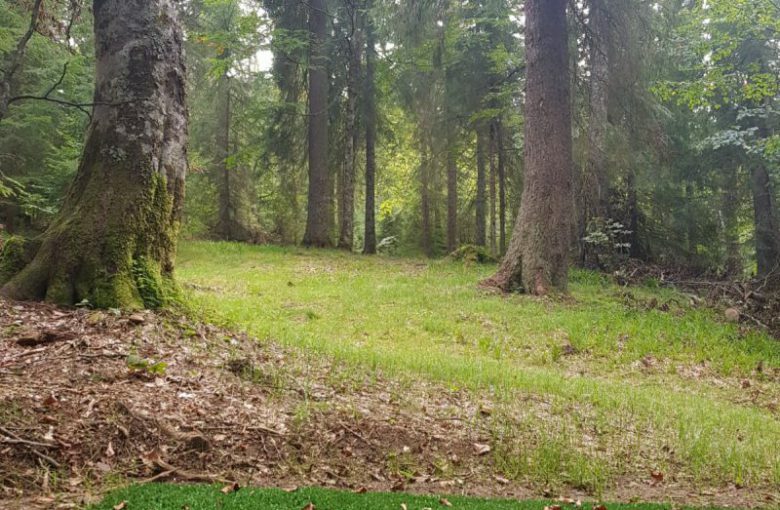 DiscGolfPark Transylvania is the very first permanent disc golf course in Romania. 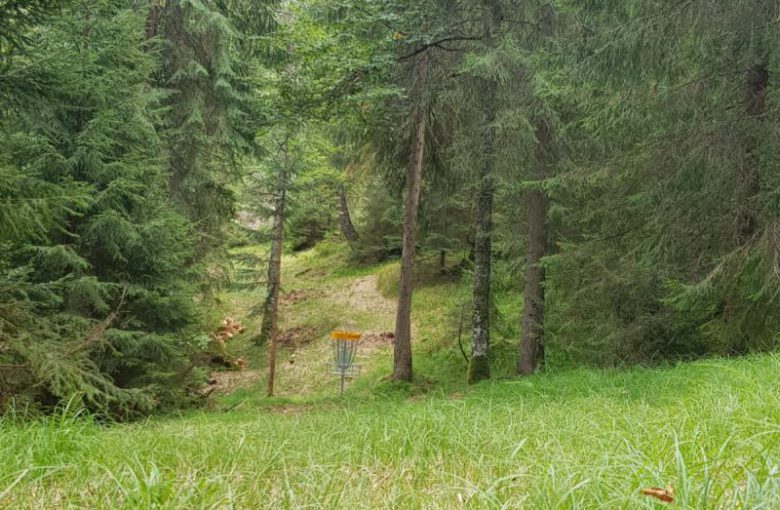 It is situated in the heart of Apuseni mountains in an old village called Stana de Vale. 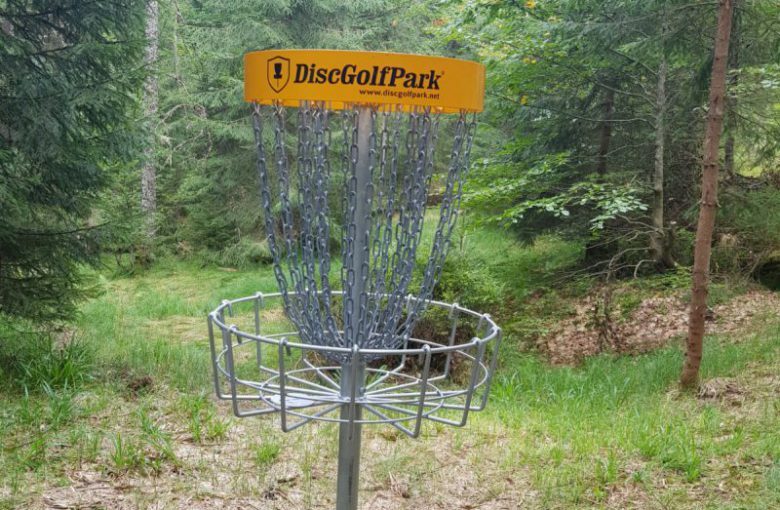 It is aimed mainly to disc golf beginners but intermediate players will also have fun on this course. 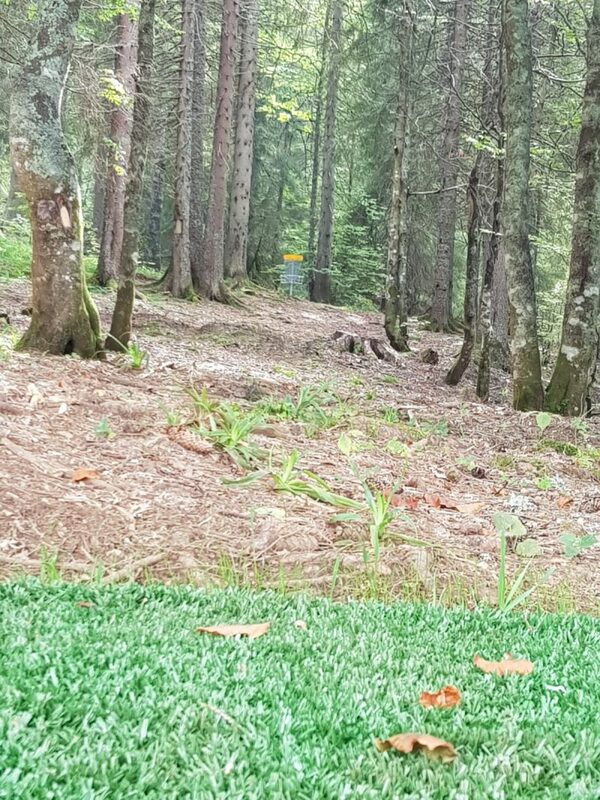 Holes are mostly technical, designed in a beautiful forest and on a skiing slope. 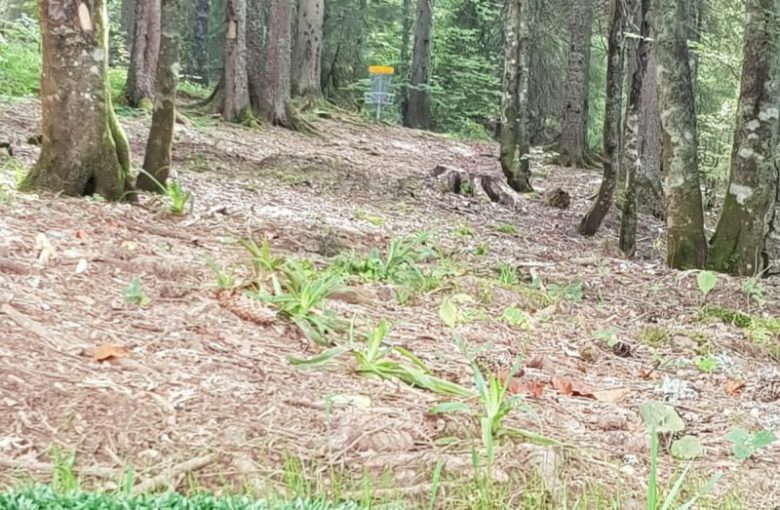 There is also a possibility to extend the course to 18 holes which would be longer and more difficult in the near future.